Demon Killer Replacement Resin Tube is coming! It consists of a drip tip and a tube, which is well-designed with an unique pattern. • It is for Melo 3 Mini. 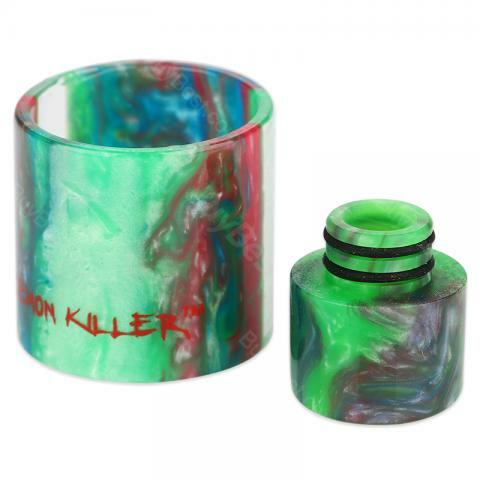 Demon Killer Resin Tube & Drip Tip for Melo 3 Mini is a Cheap and high-quality demon killer resin tube for melo 3, melo 3 mini ,cleito 3.5ml, 5ml , ijust s tfv8 tank replacement with atomizer tube drip tips.